Spirit Bear, Ghost Bear, Kermode Bear…whatever you call these magnificent creatures, opportunities to photograph them in the wild are almost as rare as the animals themselves. 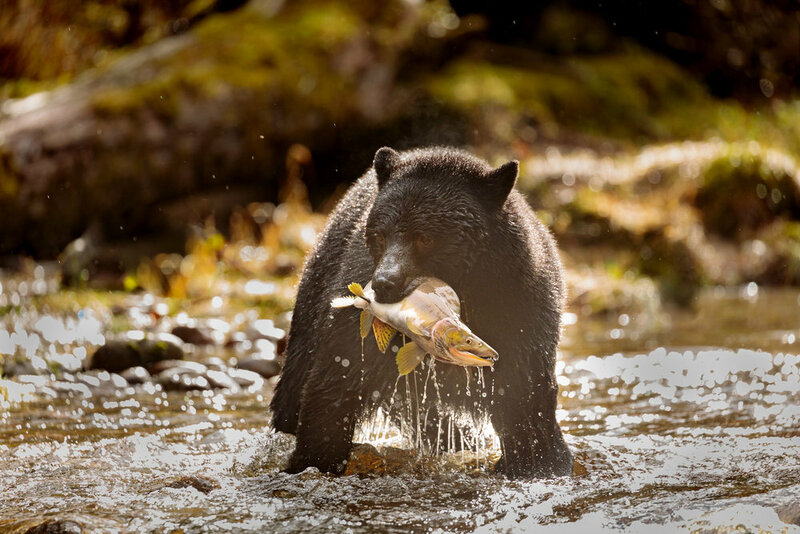 In October 2019, 5 lucky photographers will experience a wildlife photography adventure of a lifetime in the remote Great Bear Rainforest of coastal British Columbia. Follow the link for more information about our 2019 Spirit Bear Photography Workshop or visit our All Workshops page to see all of our photography adventures.